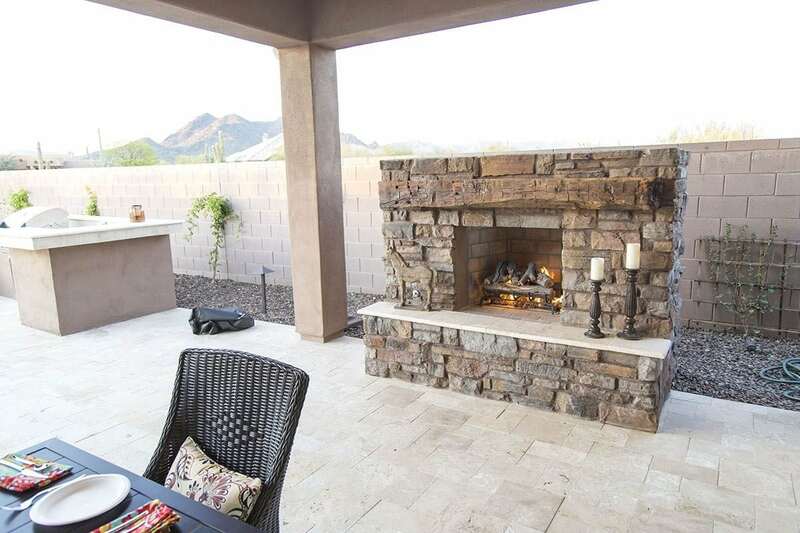 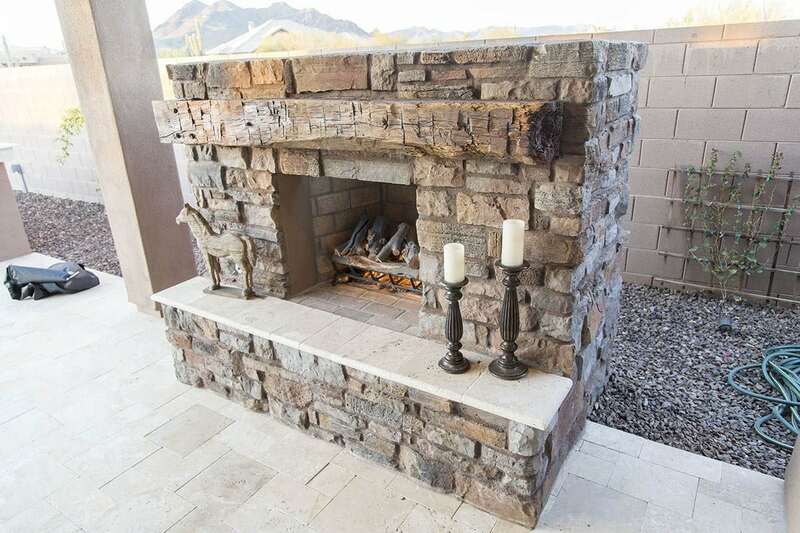 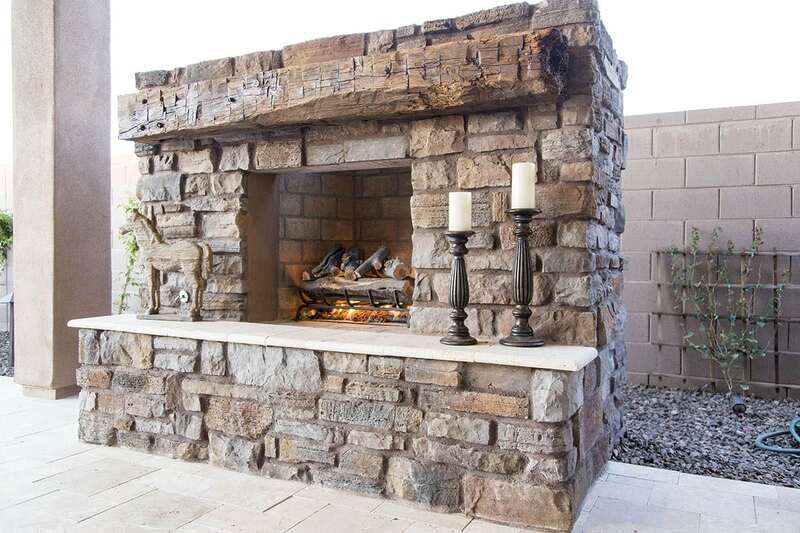 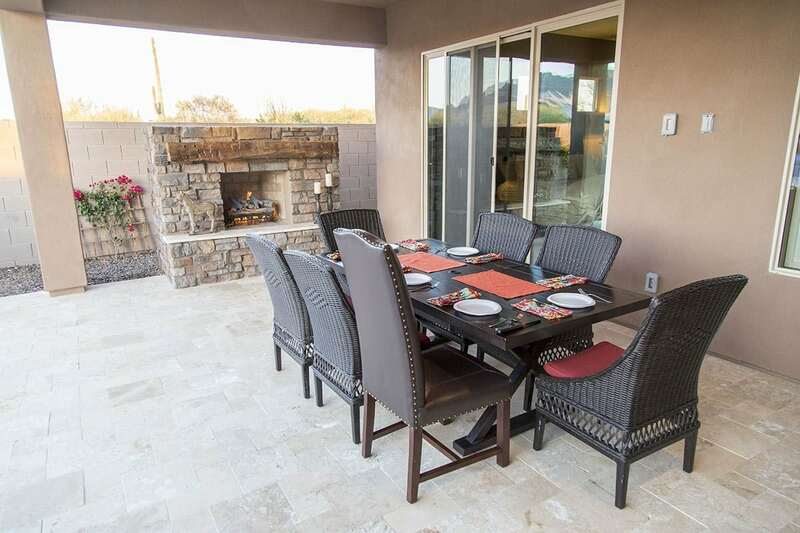 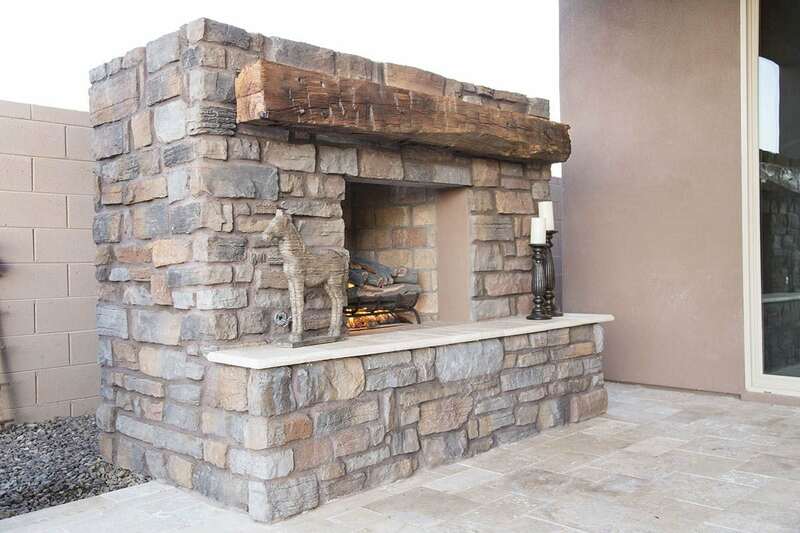 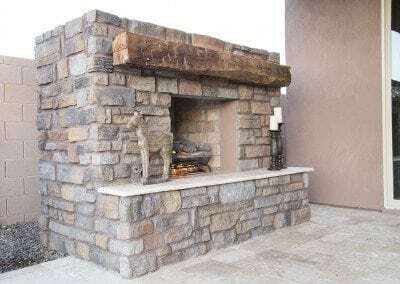 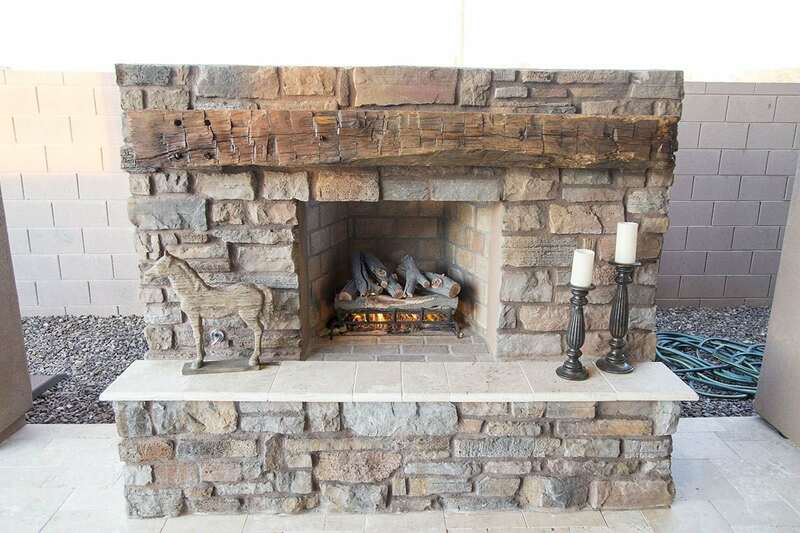 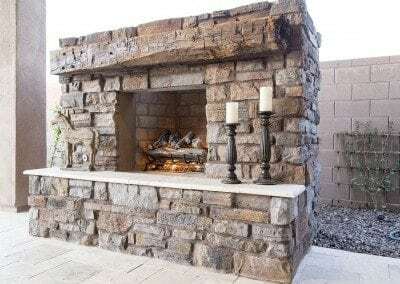 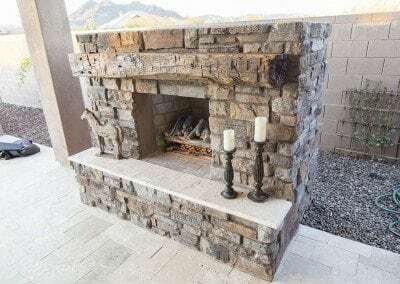 An outdoor fireplace needs love just as much as a fireplace inside the home. 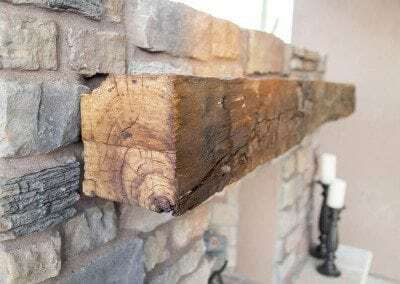 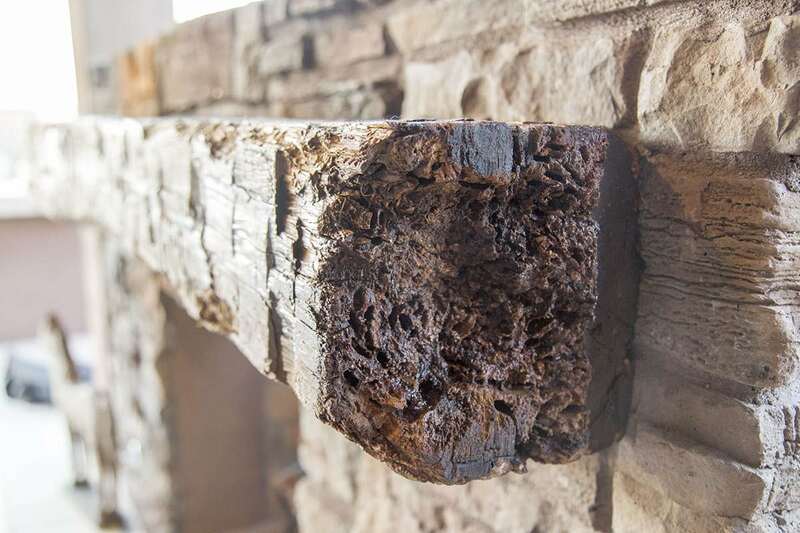 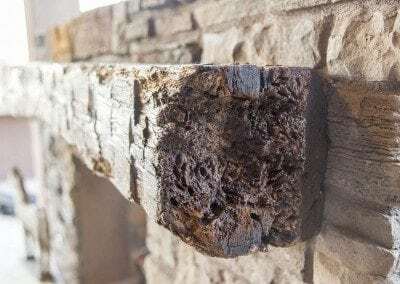 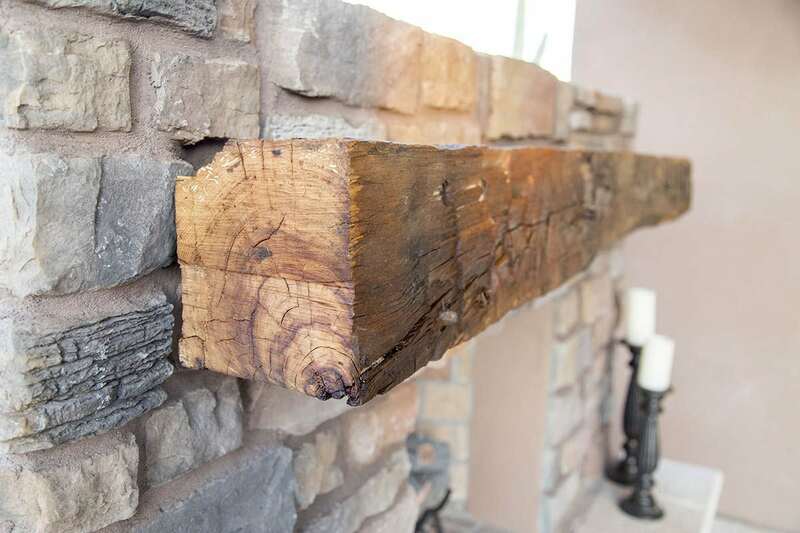 In our opinion, there’s no better way of loving on your fireplace than hanging a nice beefy hand hewn beam for a mantel. 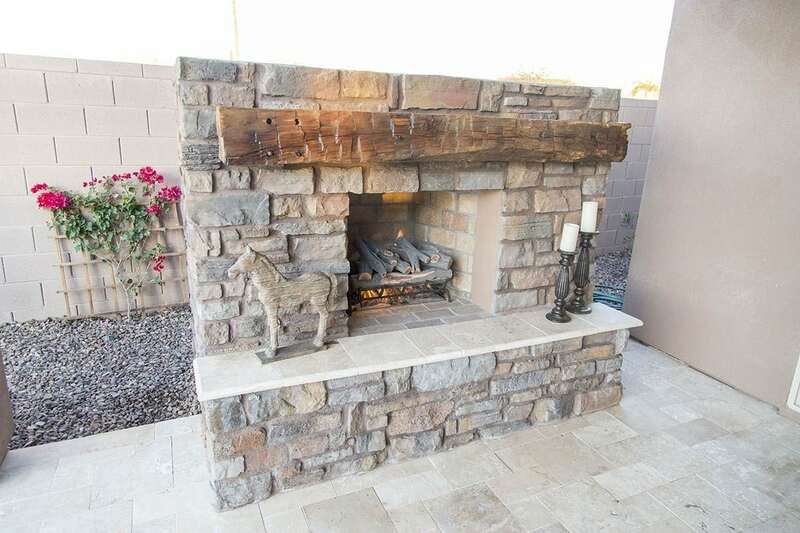 This giant white oak beauty was finished with a linseed oil finish prepared for the harsh desert temperatures.